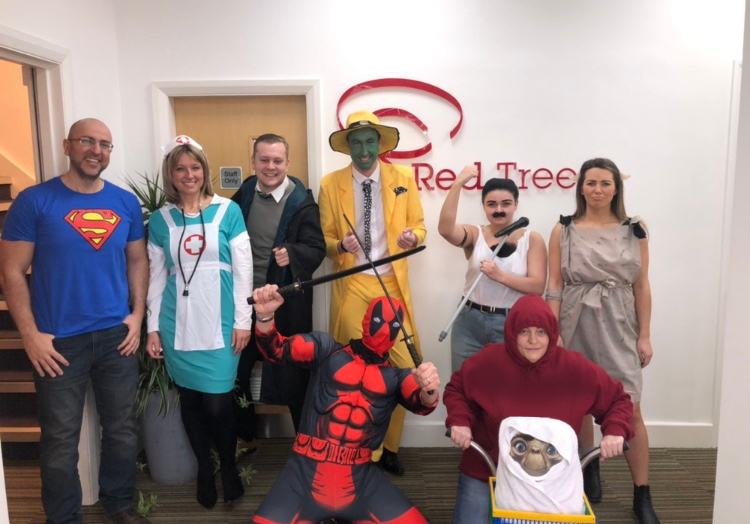 Red Tree were proud to support Red Nose Day for another year! Comic Relief do such fantastic work across the world, helping to improve the lives of vulnerable people and communities. The main aim being to create a world that is free from poverty by funding amazing organisations doing amazing things. This is something we are passionate about getting involved in! 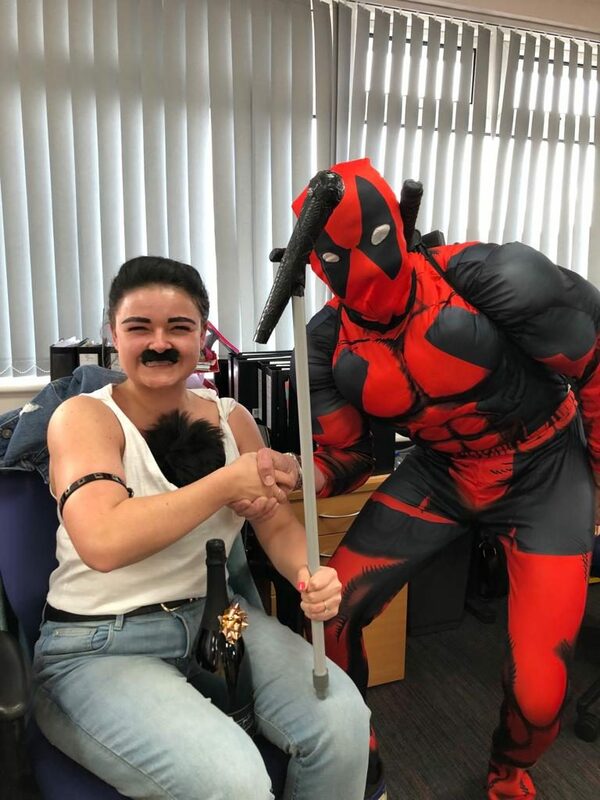 The Red Tree team decided to go all out this year, coming in to work in Fancy Dress to support such a worthwhile cause. A lot of effort was put in but at the end of the day, no one could compete with Grace, aka. Freddie Mercury!